Themes: animals, animal classification, animal characteristics, clues, guessing. My first thought upon opening this book was ‘oh glory me! Just look at that beautiful white space!’. I love it when an illustrator is confident enough in their sense of design and their skills that they let the main image speak for itself and leave all this beautiful white space rather than fill it with distraction. 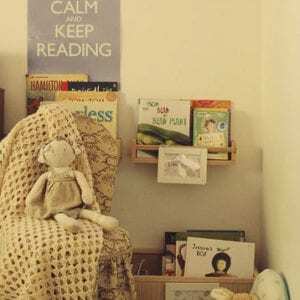 It doesn’t work for all books of course, but when used in the right context, white space on a page is almost an exercise in mindfulness – allowing the child to take the time to focus on the one image, free of distractions. John Canty has used watercolour images to depict animals as diverse as a tiger, a kangaroo, a rabbit and a goldfish. At first we see only their tail and the text gives us a few clues to the animal, before the entire animal is revealed. It’s clever, visually beautiful and just darn good fun – who doesn’t love an animal book! Our teachers’ notes for home, library and classroom use are below. *Booktopia Free Shipping* Booktopia is offering free shipping to celebrate their 15th birthday! Use the code 15YEARS at the checkout. Offer ends midnight Wednesday 13th February 2019. Ask students to point to their head. Now point to their tail! We don’t have one, but if we did where would it be? Does a dog have a tail? Yes! Does a cat have a tail? Yes! Does a butterfly have a tail? No, if it did, where would it be? 2. Introduce the title of the book ‘Heads and Tails: Insects’. What two insects are shown on the front cover? A bee and a dragonfly. Where is the dragonfly’s head? Where is the bee’s tail? 3. 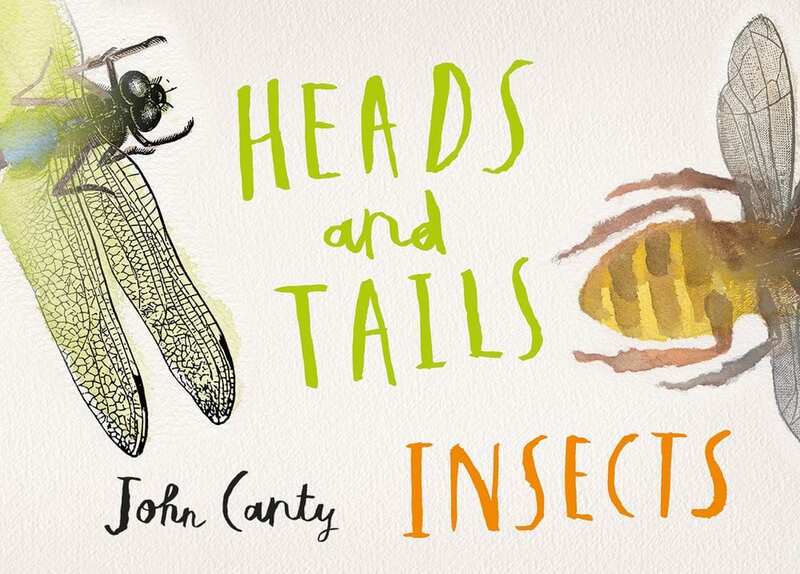 This book refers to insects’ heads and tails – tails meaning the lower part of their body. Brainstorm different types of insects. Notice the picture clues on the right hand side of the double page? They’re helping you to guess the answer. 2. Note the detail in the illustrations. 3. Note that some writing is in black. Other is in colour. The black writing starts with ‘I live, I make, I can, I have, I am, I visit, I buzz, I look, I crawl, I build’ etc. The coloured writing goes on to describe more about the insect. The following activity will cover the above Content Descriptions, however you will need to vary it accordingly to each Year level. 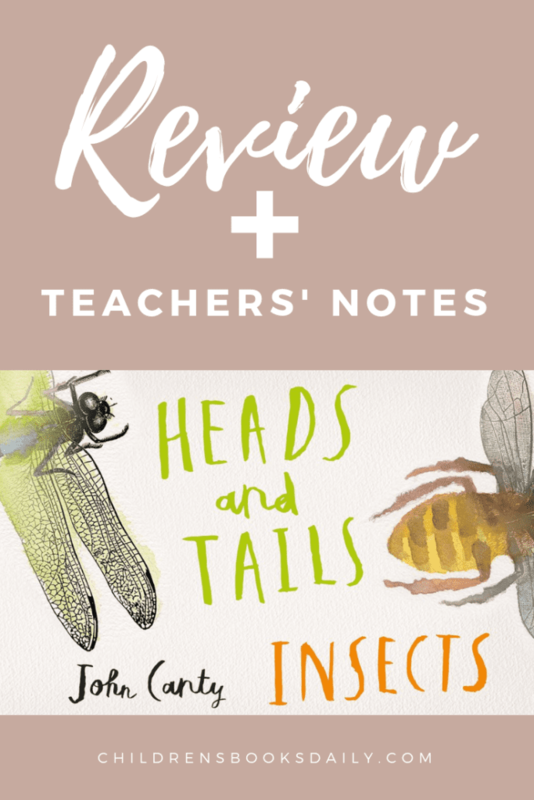 After reading the book ‘Heads and Tails: Insects’ discuss how each insect had three special ‘things’. What could three special ‘things’ be about each of your students? Do you have blonde, black, brown hair? Can you climb really high? Can you run very fast? Can you read really well? Can you write very neatly? Are you a super good listener? Are you a great friend? Can you play soccer? Ask students to come up with one thing about themselves starting with ‘I can, I live, I make, I have, I am…’ Sit in a circle and ask them one at a time what their’s is with everybody listening. Encourage them to come up with something that is individual. Depending on year level/ability ask students to write three things about themselves starting with the above sentence-starters or alike and completing with the description. Make sure they come up with things that are unique about them. Have students type up their three sentences using two colours – just like in the book ‘Heads and Tails: Insects’. You may choose students to write more than 3 sentences depending on their year level/ability. Then have students paint /draw/use a computer-generated drawing program to design part of themselves on the page with their sentences. Don’t draw all of themselves – just enough to give a hint! Then on another page continue their picture with their name written on it. You could mix this up and ask students to do the above activity about someone else in the class – maybe draw names out of a hat but keep it a secret so no one knows who is writing about and drawing them! Obviously only positive sentences can be written. If students don’t know a lot about that person, then they will need to do some investigative work and talk to their friends to find out more information! 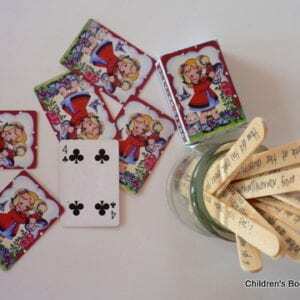 Then place all the pages together to make a class book. As a class, think of a catchy title to name it!